Adam Jensen – or Adam Jensen 2.0 as he’s now better known – is back having undergone some prosthetic surgery since we last saw him. 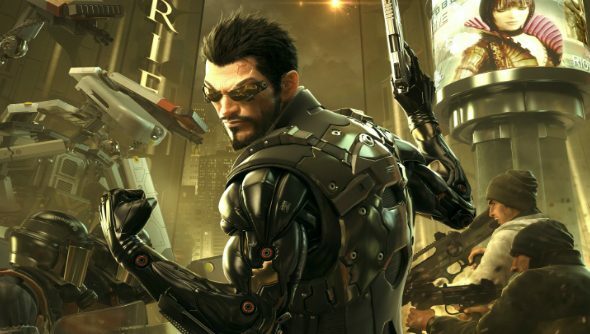 Taking to the futuristic streets of Dubai and Prague, the new Deus Ex: Mankind Divided trailer showcases his new look, how he uses his body to off his enemies, and one really dodgy Australian accent. Like Deus Ex? We named previous series entry Human Revolution one of our top first-person shooters on PC. Luckily for us, all we need to do is last until February 23 when Deus Ex Mankind is due for release.